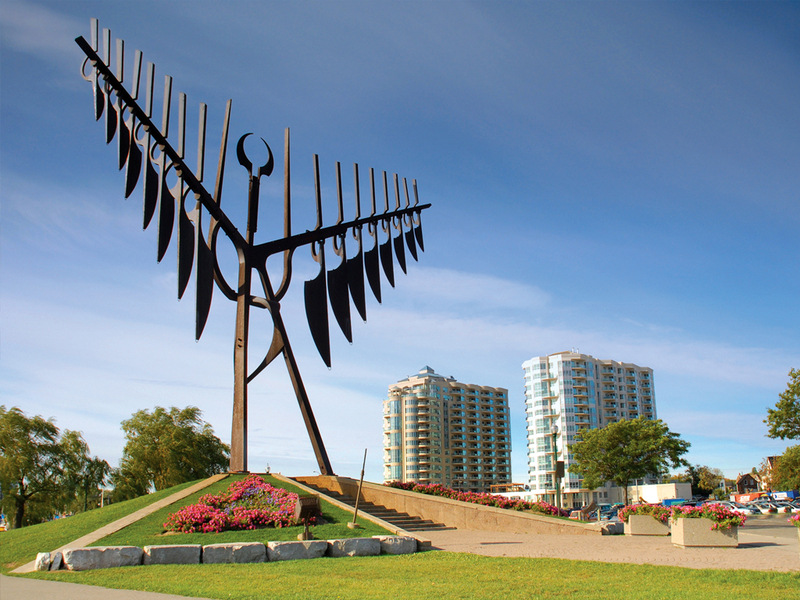 The Order of the Spirit Catcher is the City of Barrie’s highest civic honour and is awarded to citizens who have made significant contributions to the betterment of the community. Each year the Barrie Community Foundation hosts the City of Barrie’s Spirit Catcher Awards Gala. Net proceeds from the event are added to the Spirit Catcher Fund; a flow-through fund. The Spirit Catcher funds are granted to support local charities. The fund is also used to boost the rate of return on all the Barrie Community Foundation endowment funds to a base amount of 5% annually.